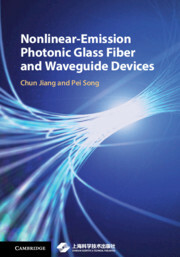 This book presents a comprehensive introduction to the design of compact and broadband fiber and waveguide devices using active-ion-doped photonic glasses. 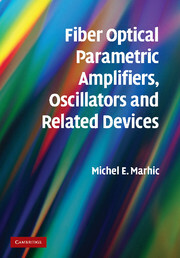 Combining cutting-edge theory with new applications, it shows how the complementarity of emission spectra of different active ions can be used in broadband fiber amplifiers and optical fiber communication, and describes how the quantum cutting of active ions can improve the match between the solar spectrum and the responsiveness of silicon cells. 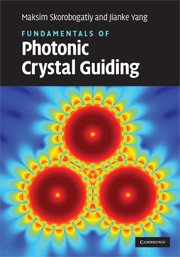 Mathematical modeling is used to predict the performance of photonic fiber and waveguide devices, and experimental data from glass doped with rare-earth ions is included. 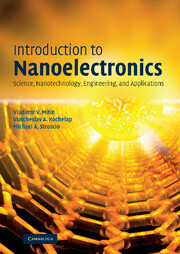 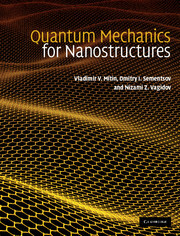 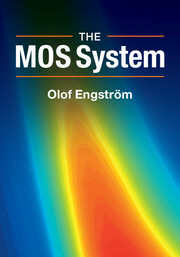 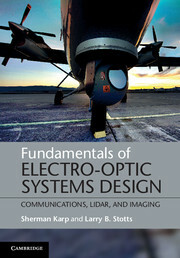 Offering unique insights into the state-of-the-art of the field, this is an ideal reference for researchers and practitioners, and invaluable reading for students in optoelectronics, electrical engineering, and materials science.